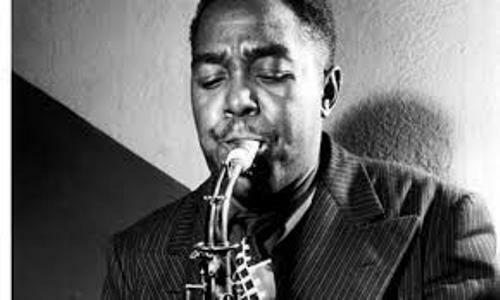 Let’s find out the characters of Charlie Parker’s jazz music. He often employed the virtuosic techniques, fast tempos and great improvisation. There are various revolutionary harmonic ideas that Parker showed to the world. You can check his new variants of changed chords, fast passing chords and adorable chord substitutions. 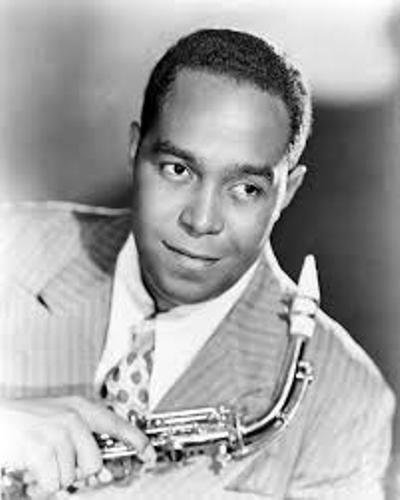 If you are a fan of Charlie Parker, you must know the musical tone range that Charlie Parker often employed. He chose somber, sweet to clean musical tone. 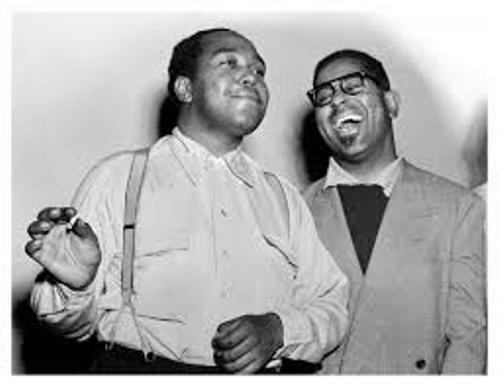 As I have stated before, there were two nicknames earned by Charlie Parker. In the beginning of his career, people liked to call him Yardbird. He preferred the shortened version of Bird. People called him Bird until his death. 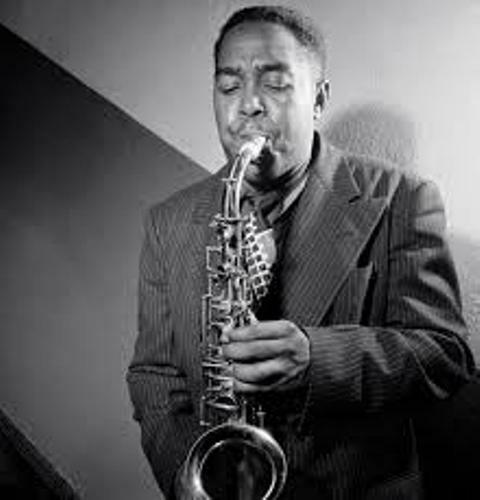 Facts about Charlie Parker 5: why did he get Bird name? Parker was called him Bird because he creates various compositions which contain Bird on the titles. Some of them include “Bird of Paradise”, “Bird Gets the Worm”, “Ornithology”, and “Yard bird Suite”. Parker was considered as an icon for he was not only an entertainer. He was a jazz musician with amazing intellectuals. He became an icon for Beat Generation and hipster subculture. His parents were Charles Parker and Adelaide Bailey. He was the only child in the family. He was raised in Kansas City. Find facts about Charles Ives here. In September 1934, he studied at Lincoln High School. In December 1935, he left the school. When he was 11 years old, Parker started to play saxophone. He joined the school’s band when he was 14 years old. The instrument that he used to play was rented by the school. Get facts about Celia Cruz here. His father influenced the musical style of Parker even though he was often absent. His father was a singer, dancer and pianist. 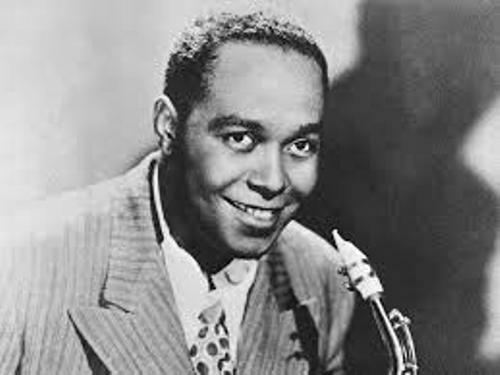 Are you impressed after reading facts about Charlie Parker?